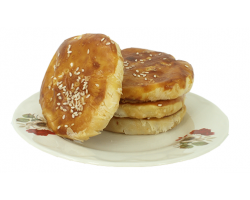 Taste Our Heritage With This Traditional Favourite Featuring A Masterful Blend Of Ingredients Like Walnuts, Pine Nuts, Melon Seeds And Almonds. 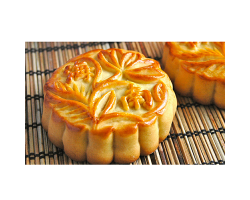 Crispy On The Outside, With A Harmonious Blend Of Nutty Flavours On The Inside, This Low-Calorie, Low-Fat Treat Really Packs A Punch. 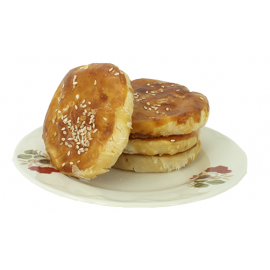 A Sweetheart Cake Or Wife Cake Is A Traditional Cantonese Pastry With Flaky And Thin Skin Made With Winter Melon, Almond Paste, And Sesame, And Spiced With Five Spice Powder. 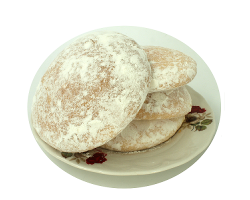 "Wife Cake" Is The Translation Of Lou Po Beng From Cantonese, And Although The Meaning Is "Wife," The Literal Translation Is "Old Lady Cake," Paralleling The Colloquial Usage Of "Old Lady" For "Wife" In American English. 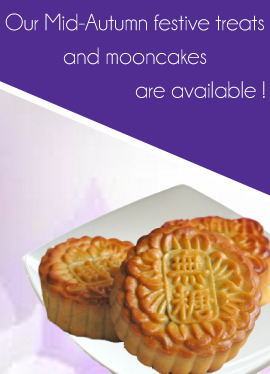 The Cake Is Still Popular Among Many In Hong Kong And Mainland China. 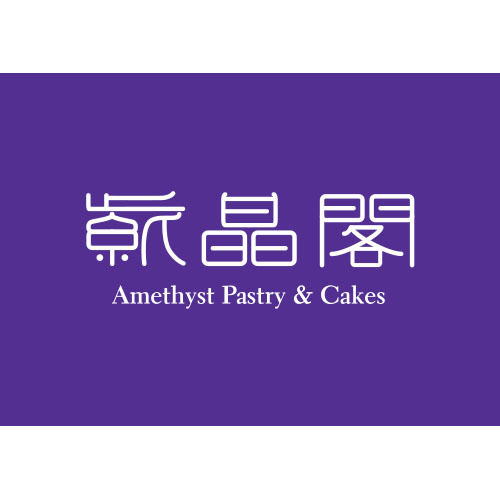 Many People In Hong Kong, As Well As Professional Chefs, Also Bake "Modern" Varieties Of This Cake. 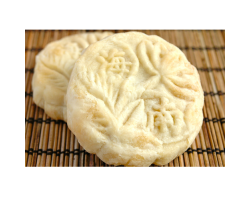 This Is A Traditional Chinese Style Biscuit And Those Who Have Tasted It Will Always Said That It Brought Them Fond Memories. 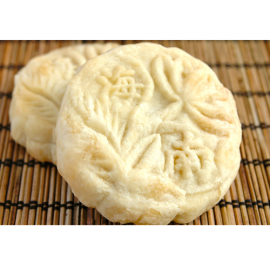 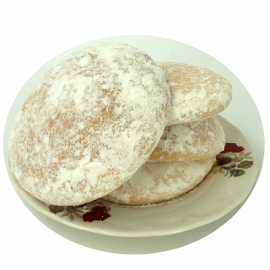 It Is A Whitish, Round, Cakey Type Of Biscuit, Sweet, Soft, Powdery And With Some Milky Aroma. 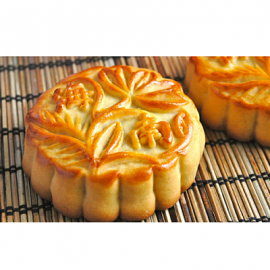 A Good Snack For Afternoon Tea.